This small personal website exists merely to encourage an interest in international relations, politics, security, defense and current conflicts — and the Western and Islamic ethics at play within these fields — as well as to offer source-based arguments about them for readers' appraisal in the hope of contributing to healthy and respectful discourse. Professor Joel Hayward is a New Zealand-born British scholar, writer and poet. Since 2017 he has been Professor of Strategic Thought at the National Defense College (NDC) of the United Arab Emirates, located in Abu Dhabi. From 2012 to 2016 he held two academic leadership positions within Khalifa University, also in Abu Dhabi. 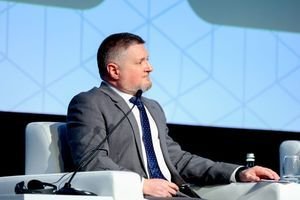 He was both the Director of the Institute of International and Civil Security and the Chair of the multidisciplinary Department of Humanities and Social Sciences. He joined Khalifa University as a full Professor of International and Civil Security in 2012, after having enjoyed a Fellowship at the Cambridge Muslim College. On 5 October 2016 he was named as the "Best Professor of Humanities and Social Sciences" at the 2016 Middle East Education Leadership Awards. 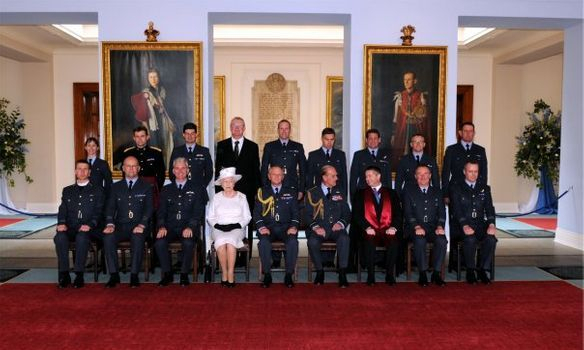 His career highlights include having been the Dean of the prestigious and historical Royal Air Force College for five years (2007-2011), Director of the Royal Air Force Centre for Air Power Studies for four years (2008-2012), Head of King's College London's Air Power Studies Division for six years (2005-2011), as well as Program Coordinator, Centre for Defense Studies, and Senior Lecturer in Defense and Strategic Studies, Massey University (both in New Zealand). 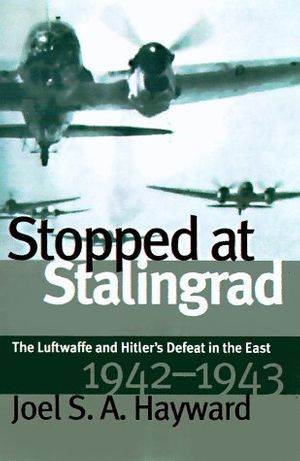 He has also been the lead air power academic for King’s College London’s MA degree, Air Power in the Modern World, which was the UK’s first specialist degree programme in air power studies. 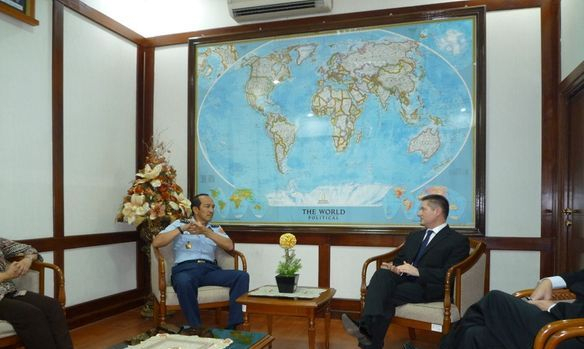 He is also honoured to be Professor of Strategy (Adjunct) at the Indonesian Defense University in Jakarta. A former competitive amateur boxer and weightlifter, with a first degree in Classical Studies, Prof Hayward is especially interested in international politics, Just War and the ethics of modern conflict. He also researches and lectures on the Islamic laws and ethics of security. He is interested in both the influence of conflict on Islam and the influence of Islam on conflict. He is fascinated by comparative religious studies and the impact of religion on politics, and reads the scriptures of the Abrahamic faiths in their original languages (Hebrew, Greek and Arabic). Also able to read Latin and speak or read several modern languages, he has undertaken extensive primary research in Russian and German archives. He is the author or editor of fourteen positively reviewed books and monographs and of dozens of peer-reviewed articles and book chapters. He rates Air Power, Ethics, and Civilian Immunity during the First World War and its Aftermath, (2010) Air Power and the Environment: The Ecological Implications of Modern Air Warfare (2009),and Hitler's Quest for Oil: The Impact of Economic Considerations on Military Strategy, 1941-42 (1995) as three of his best articles. Some of his works have been translated into Polish, Portuguese, Spanish, Serbian, Arabic, German and Chinese. 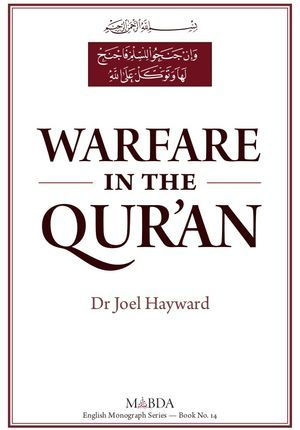 In January 2012, the Royal Islamic Strategic Studies Centre (RISSC) in Amman, Jordan, published his concise monograph, Warfare in the Qur'an. 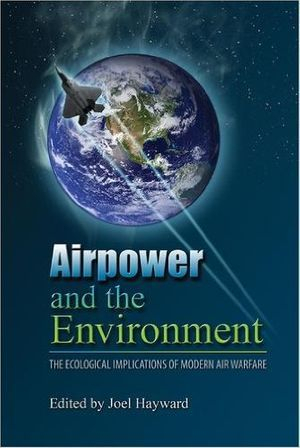 His most recent academic books include the edited work, Air Power and the Environment: the Ecological Implications of Modern Air Warfare, published in 2013. In 2017, the RISSC published his monograph, War is Deceit. 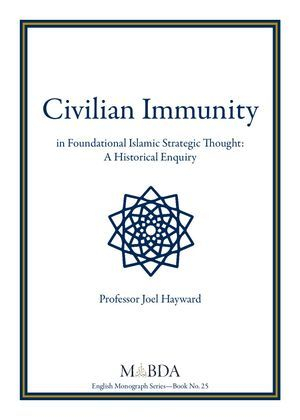 In 2018, the RISSC published his monograph, Civilian Immunity in Foundational Islamic Strategic Thought: A Historical Enquiry. He is currently writing a new book, Prophet and Warrior: The Conduct and Justice of Muhammad's Military Campaigns, based on a careful analysis of the earliest Arabic sources. 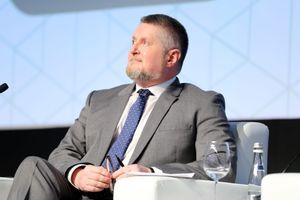 Prof Hayward has lectured widely throughout Europe, Asia and beyond on various defense, security, ethics and religious topics and is a Professor of Strategy (Adjunct) at the Indonesian Defense University. He has given strategic advice to national political and military leaders in several countries, has given policy advice to prominent shaykhs, and has tutored His Royal Highness Prince William of Wales (future king of England). 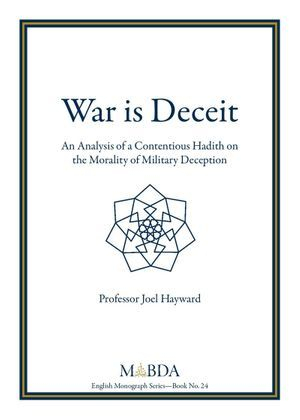 In October 2010 Professor Hayward spoke (twice) at the Global Peace & Unity (GPU) conference on the topic: "War & Ethics: The Compatibility of 'Western' and Islamic Thought". 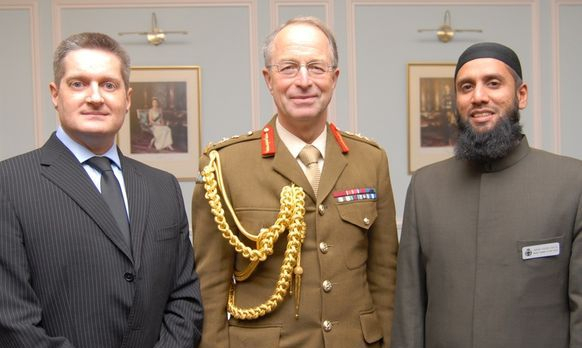 He especially enjoyed speaking alongside General Sir David Richards, Chief of the Defence Staff, at the Eid Celebration of the Armed Forces Muslim Association on 17 December 2010. 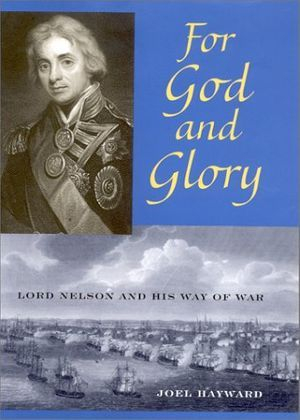 In 2011 he was elected as a Fellow of the Royal Society of Arts and in 2012 he was elected as a Fellow of the Royal Historical Society. 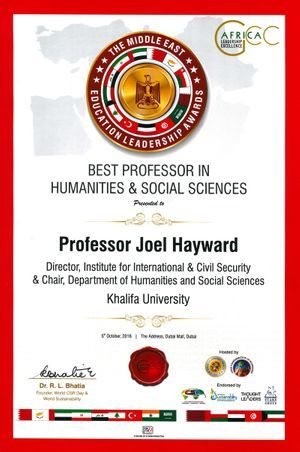 In March 2014, Prof Hayward received ijazas in 'Aqidah and Sirah. Unusually for a social scientist, Prof Hayward is also very active in the literary arts. He has published much poetry and fiction, including three books of short stories and four collections of poetry. 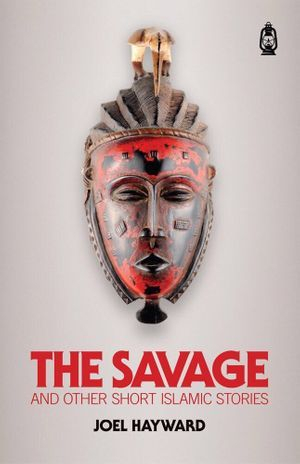 His latest works are an Arabic translation of his 2003 collection of short stories, and an entirely new collection, titled The Savage and other Islamic Short Stories. 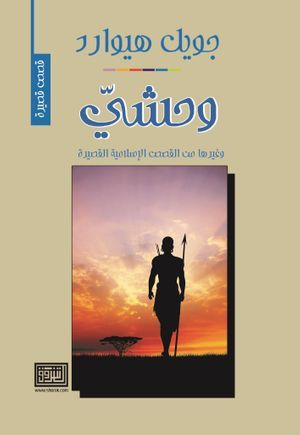 This has also appeared in an Arabic translation. 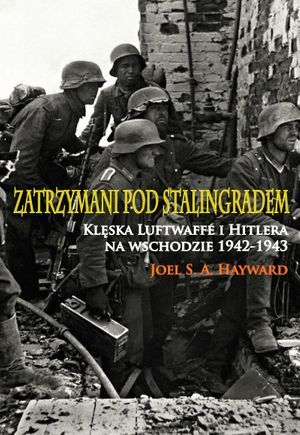 All Hayward's literary work has garnered strong reviews. His poems have appeared in many literary and community magazines and journals, including Damazine, Al-Mu'min, Spin, Fresh, The Invitation, Southern Ocean Review, Chaff, Nineteen-O-Splash, The Mozzie and Valley Micropress. 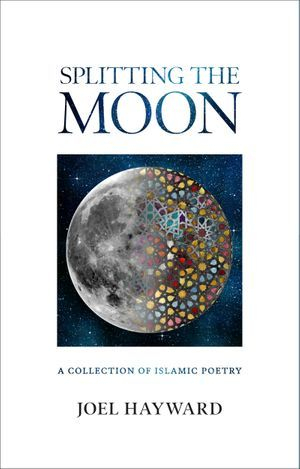 Following on from Lifeblood: A Book of Poems (2003), his second major poetry collection, Splitting the Moon: A Collection of Islamic Poetry, was published by Kube Publishers in 2012. 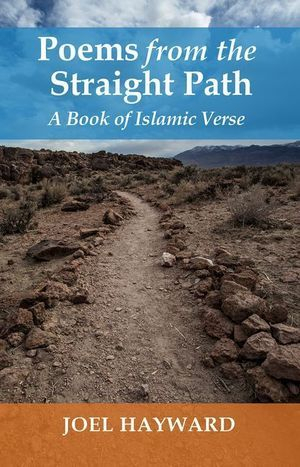 His third collection, Poems from the Straight Path: A Book of Islamic Verse, published by White Cloud Press, appeared in 2017. "Hayward’s journey of exploration, transformation and illumination forms the beating heart of this moving collection of poetry [which is] a timely and important work that reveals the struggle and profound insights of someone bridging cultures and faith traditions." — Passion Islam, November 2017. 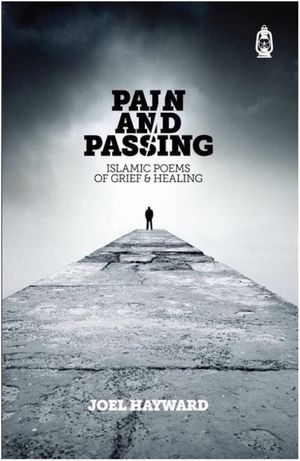 His fourth collection, Pain and Passing: Islamic Poems of Grief and Healing, which deals with the tragic death of his wife Kathy, appeared in early 2018. Copyright © 2018 Professor Joel Hayward. Unless otherwise stated for an individual image, all content is copyright. All views expressed here are Prof Hayward's and are not associated with National Defense College or any other organization.